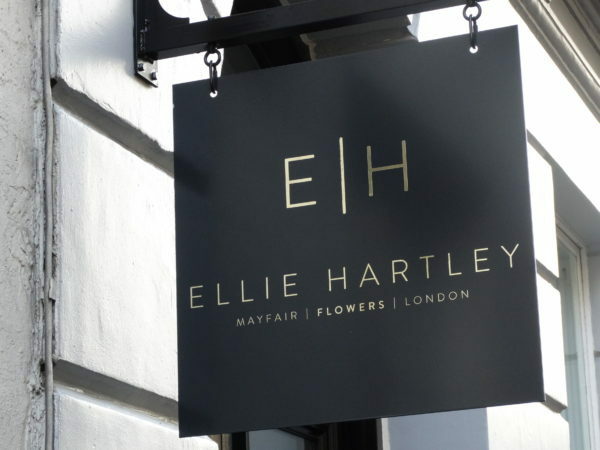 Brown’s Hotel resident florist since 2010, Ellie Hartley is behind Dover Street’s first floral boutique. Ellie’s floristry journey is home-grown, her grandfather a flower seller on Portobello Road, started her career working for the family floristry business in Notting Hill at the age of 16, she then went on to work for Moyses Stevens on Sloane Street for 3 years. An exciting new launch and a much needed up-lift for the street, we look forward to the autumnal and holiday arrangements ahead.